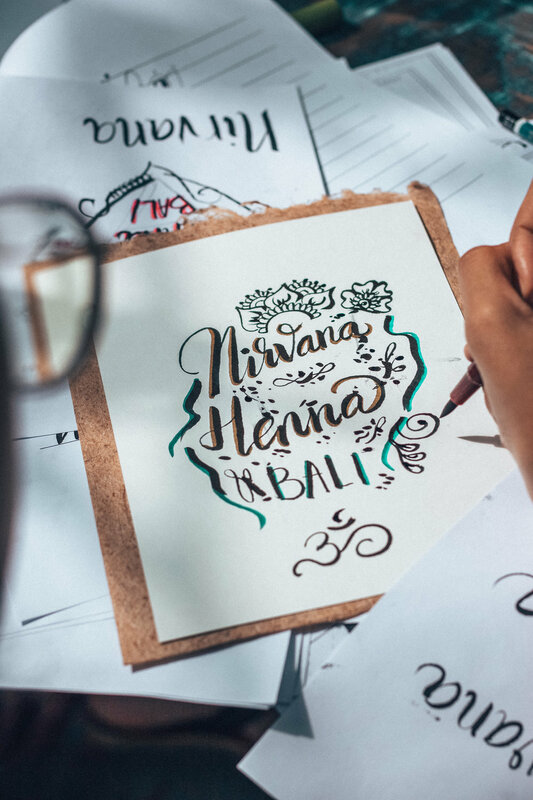 During the first and second hour, you will learn the basic techniques to hand lettering and how to use the pen brush, how to make a composition and you will practice writing the different letters of the alphabet. During the third hour, you will work on your illustration/composition with guidance from me. I will personally help you illustrate your own design. Could be a logo, your name, a quote or something completely different, but have a think about what you would like to make.